Saturday, Aug 18, 2018, 10 – 11:30 a.m. These walks are slow-paced and generally cover less than a mile of trail. 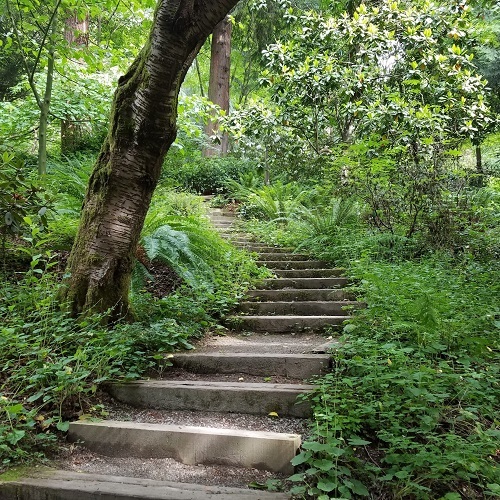 During this time the guide, in partnership with the forest, will offer an evolving series of invitations crafted to help participants slow down and open their senses. The opening of one’s senses encourages mindfulness, which readies the heart and mind to be fully present in the natural world.